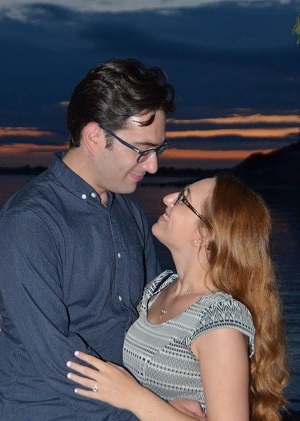 Michelle Fast and Andrew Tilles will be married on July 3, 2019. Below is their wish list. Please check back for additions.